The BBC has more than 40 journalists who are paid more than the UK prime minister’s £150,000 salary. At the top end of the scale is Jeremy Vine (pictured) – at five prime ministers – who is rewarded mainly for his talk and DJ duties on Radio 2 in the afternoons. He is also the graphics supremo when it comes to election-night coverage and presents BBC Two quiz show Eggheads. 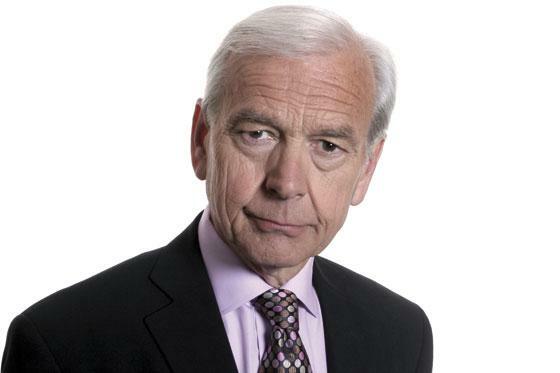 Next is veteran Radio 4 Today presenter John Humphrys, who also presents Mastermind, and is on four PMs at £600,000 to £649,999. While many of those on big money are well-known celebrities, others will come as a surprise. Stephen Nolan for instance, the BBC Northern Ireland presenter, is paid between £400,000 and £449,999. James Harding, who heads up the entire news division, is only the seventh best paid journalist at the BBC on £340,000 a year. Economics editor Kamal Ahmed on £150,000-£199,999. Deputy Political editor John Pienaar on £150,000 to £199,999. 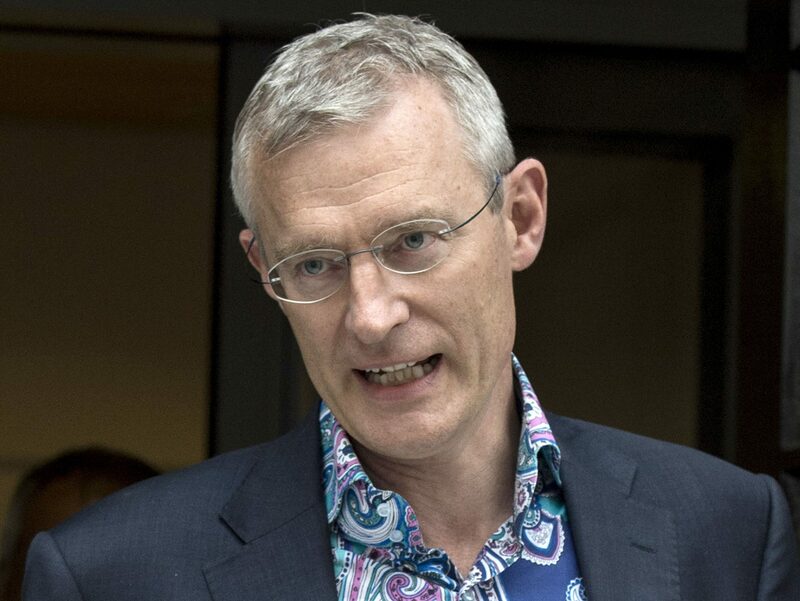 On his own radio show today, Jeremy Vine asked BBC director of radio James Purnell how he justified paying him between £700,000 and £749,999 a year. Andrew Marr, who is paid just over £400,000 a year by the BBC, said he has been offered more money by commercial rivals in the past. He said in a statement: “Following the publication of the BBC’s annual report, I can confirm that I’m paid £400,475 a year. It covers the weekly Sunday morning show, my radio work, documentary commissions, television obituaries, and work on big news events such as elections and the both the Scottish and UK referenda coverage. 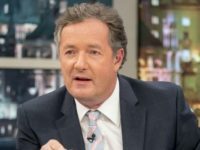 “It’s less, of course, than the £600,000 I was widely reported to be earning a couple of years ago; or indeed the £3 million a year Daily Telegraph claimed I was paid. As the BBC moves to deal with highly paid employees, my salary has been coming down. I now earn £139,000 a year less than I did two years ago. BBC Breakfast presenter Dan Walker defended receiving a higher salary than co-presenter Louise Minchin, saying the pair were paid “exactly the same” for their work on the morning show, but that he had another job presenting Football Focus. BBC world affairs editor John Simpson, who was revealed to earn between £150,000 and £199,999 a year, said on Twitter today: “Why does the government actively seek to damage the BBC, one of the few things the world admires about the UK at present, with this pointlessness? Note: Press Gazette has used its judgement to decide who qualifies as a journalist. This list excludes a number of DJs and presenters who we decided don’t mainly work in a role that could be described as journalism. I have visited your website frequently and always find interesting things here. We are dealing in ….. you may be interested. I am really happy to say this I am deeply read your article, I am searching like this type valuable information, it’s really helpful for me, I am happy to found it, thank you so much for share this blog, great work, keep sharing like this type of article. if any one searching Overseas consultants in India please visit here..